Great point of view. Thank you for sharing. totally agree, adwords campaign structure is key to optimize and maximize the return. If you have a bad structure, every step you do forward, you are also going backwards in other variables. 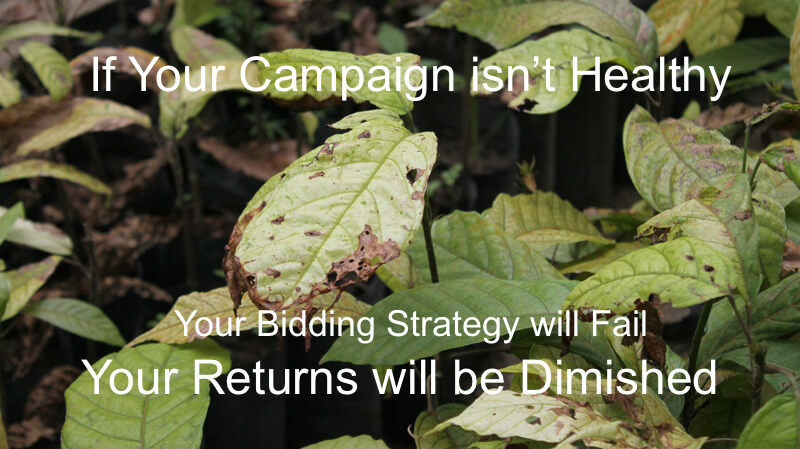 Only after restructuring a campaign of a customer you could execute a bid strategy with confidence. Sí, avísame de las novedades.